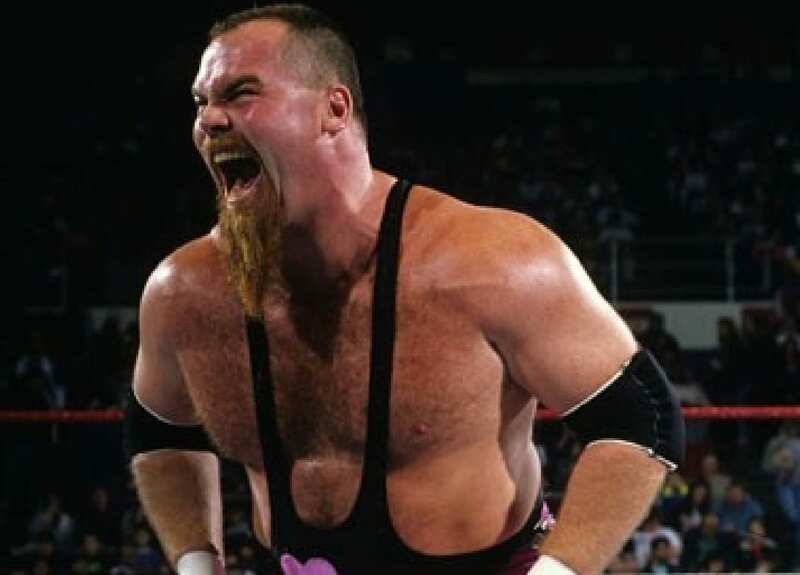 As noted, former WWE Tag Team Champion Jim “The Anvil” Neidhart passed away at the age of 63 Monday morning. The WWE Legend suffered a medical emergency at his home. ESPN reports that Neidhart fell at his home in Wesley Chapel, Florida and hit his head, according to the Pasco Sheriff’s Office. No foul play was suspected. TMZ released audio from the dispatch call and noted that authorities were called at around 6:30am about a man having seizures & convulsions. Neidhart’s wife Elizabeth told emergency personnel that her husband collapsed while apparently having a seizure, according to TMZ. Neidhart hit his head when falling. Elizabeth added that Jim got out of bed after having difficulty sleeping, and went to change the thermostat. Jim went to touch the thermostat and “turned weirdly as if he were about to dance. He then fell towards the wall and ground,” the investigation report states. Elizabeth called 911 because she thought he was having a seizure as he “suffers from seizures and takes medication” for them. Jim’s last seizure was in December 2017 and doctors also believed that he may have had Alzheimer’s disease, according to Elizabeth.